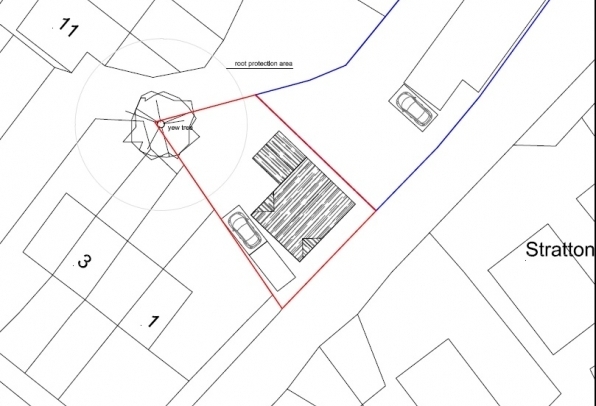 Harfitts are happy to receive instructions to market for sale this plot of land adjacent to ‘The Crown’, Shrewsbury Road, Cockshutt. 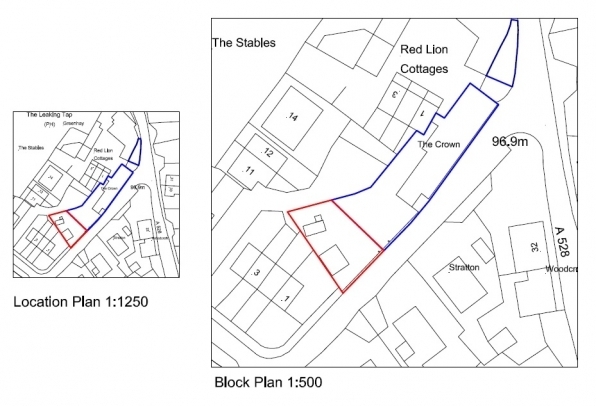 Situated in what was once the car park for the former public house ‘The Crown’, which is now a private residential property, this land with outline planning permission offers the opportunity to build a detached home in the heart of the beautiful village of Cockshutt. The village of Cockshutt which is surrounded by wonderful Shropshire countryside, has a shop, a public house, a primary school, and a village hall and parish church. The local town of Ellesmere is situated approximately 5 miles to the north of Cockshutt, with the county town of Shrewsbury approximately 12 miles to the south.